An HRA is an employer-funded account that sends funds to employees to reimburse them for health and medical expenses. The HRA can go with employer-sponsored health insurance, and it is particularly well adapted to work with High Deductible Health Plans. The new Small Business HRA can stand by itself as an employer-funded health benefit from small employers not required to offer health insurance. The new Small Business HRA can stand by itself as an employer-funded health benefit from small employers not required to offer health insurance. Comparison shopping can help employees select health plans that work well with Health Reimbursement Arrangements. HRAs help employees take advantage of low premiums on high-deductible policies. Compare your employer’s plan to private companies using our zip code tool above! When offered as part of a group plan, the employer can set up tax-advantaged Health Reimbursement Accounts for use by employees. These valuable contributions can ease the impact of high deductibles on the plan policyholders. 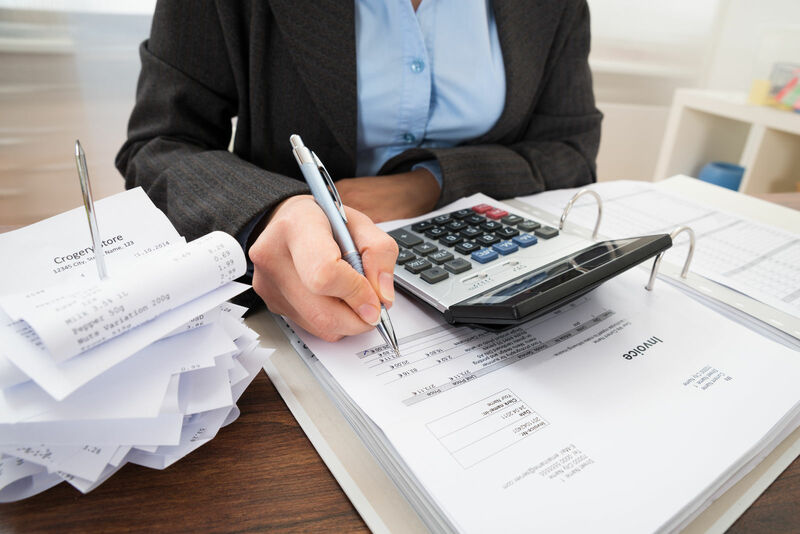 The HRA can pay eligible expenses as approved by the IRS. The employee can choose the ways to use the funds. The employee spends funds then applies for reimbursement. The HRA gives the employees the maximum range of choice in deciding when and how to use the HRA funds. The HRA allows the employer to reimburse employees for money they spend on health-related costs. The usual procedure is for the employee to request approval in advance of making the expenditure. Once approved the employee spends his or her money on a health matter. They can request reimbursement, and the employer puts funds for the employee in the HRA. This process permits the employer to help in many ways. The employee can use the funds as they determine best for them. Because the Obamacare Marketplace uses tax credits for individual premiums, employers may not take a tax credit to reimburse those employees. 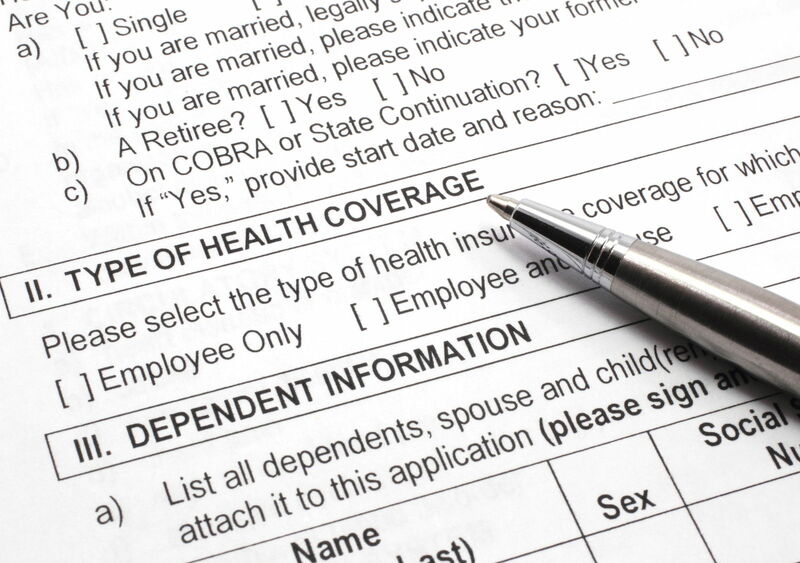 The ACA reforms use premium tax credits to lower monthly costs to subscribers. The employer must offer group insurance before adding the HRA to help pay premiums and expenses. Not offering health insurance can expose the employer to a fine for each employee of $100 per day up to $36,350 per year. Employers that follow the rules and use the SHOP small business portal can use Health Reimbursement Arrangements to help employees handle heath care expenses. An employer otherwise required to offer health insurance to employees cannot avoid doing so by offering HRAs instead. Employers with 100 or more employees must offer health insurance to their employees beginning in 2014. Employers with 50 to 99 employees must offer insurance and insure employees beginning in 2015. Employers with 49 or fewer employees have no obligation to offer health insurance to employees. The combinations of employer-assistance with heath expenses is extensive. 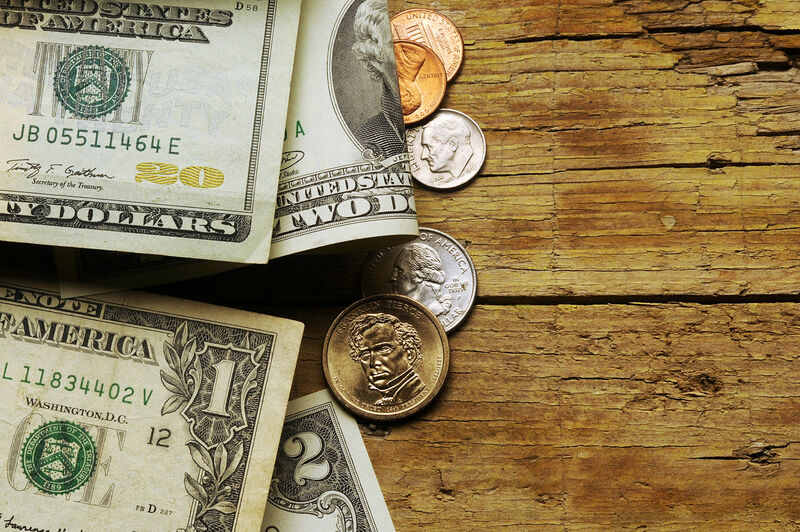 In nearly every situation, employers can add funds to assist employees with health spending. The SHOP program is a great place to start, and the below-described types are the major categories of HRS from which there are many variations. 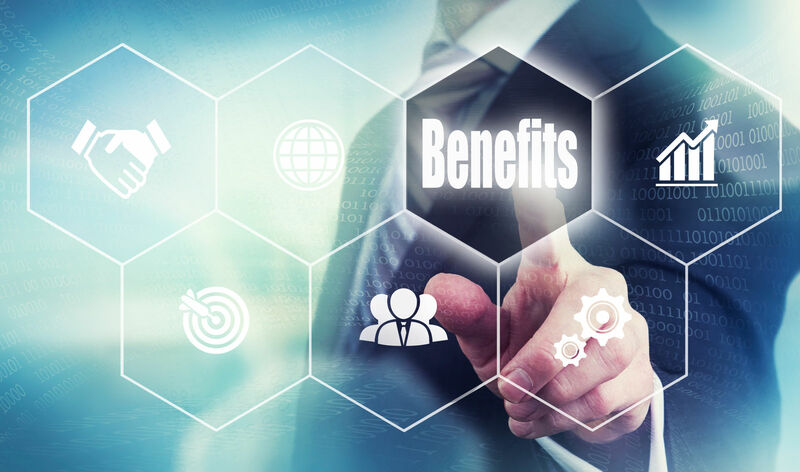 Integrated HRAs are the reimbursable funds that employers provide to supplement employee group health plans. The HRA goes with high deductible health plans so that employees can enjoy low premiums and pay expenses without reaching the deductible threshold. One-Person Standalone HRAs are not integrated into an employer-sponsored group health plan. It is an arrangement to help cover an employee’s health costs. Employers alone must fund them, and it reimburses an employee for health expenses. Eligible expenses include IRS approved medical expense items, premiums, coinsurance, copays, out-of-pocket costs, and deductibles. Some forms of health reimbursement arrangements have limits. For example, there is a limit on Small Business HRAs. The rules cap them at $4,950 for a single person and $10,000 per family unit. Given the typical annual deductible in the range of $5,000, these are generous but not overly generous limits. When paired with a high deductible health plan, a Small Business HRA would make an excellent combination of low premiums, financial assistance for costs, and help when spending out-of-pocket for qualified medical expenses. Some employer arrangements have no current limitation in the law or regulations. Some roll over from year to year if unused. There are no annual contribution limits for the below-described Health Reimbursement Arrangements. Rules that control the use of the HRA as an employer-sponsored benefit come from three sources. The Department of Labor with its jurisdiction over ERISA( the Employee Retirement Income Security Act), the Internal Revenue Service with responsibility for interpreting and applying business tax exemptions, and the Department of Health and Human Services. The HHS Centers for Medicare and Medicaid have jurisdiction over the Affordable Care Act, Group Health Plan reporting, and the Health Insurance Marketplace. The Department of Labor’s rules apply when employers make their HRA funds available to retirees. The IRS rules rate certain items as a qualified medical expense. Section 213 of the Internal Revenue Code is the important reference. Eligible expenses include policy premiums for individual health policies. 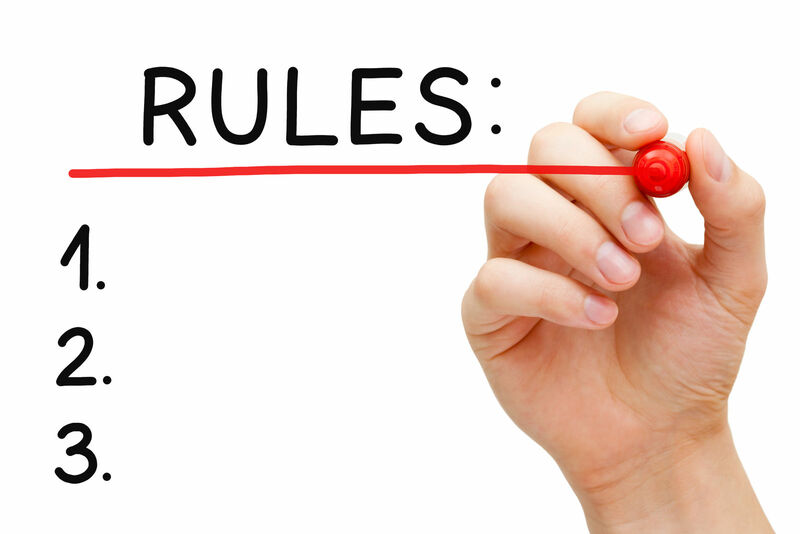 The IRS rules are guidelines; the guidance permits employers to control their HRA plan. They can open or limit reimbursable expenses as they may choose. The HHS requires consistency with market reforms such as no annual limits on essential health benefits, and minimum essential coverage. HRA’s are not health plans but a form of employer assistance that goes with the health insurance that they provide. Some employers switch to high-deductible employee health insurance to save money and to offer employees low premiums. 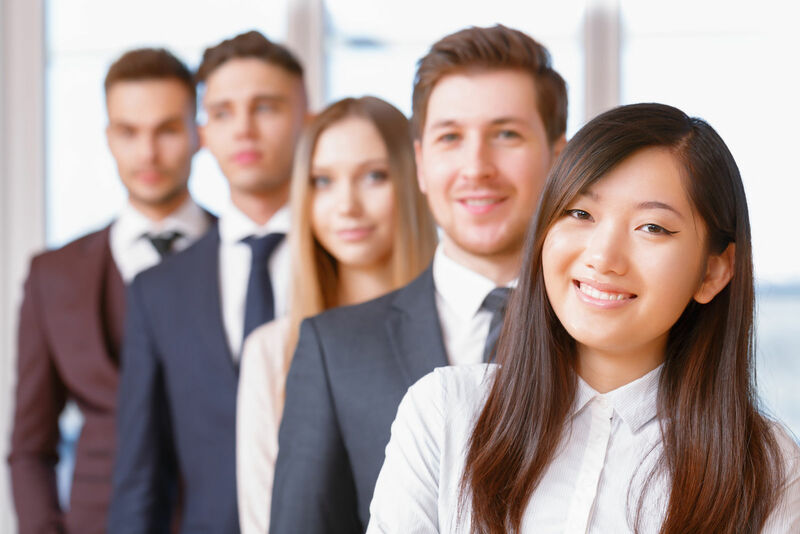 Employers can also offer a menu of limited purpose HRAs. These can feature a limited type of health activity like dental services, vision care, or wellness. 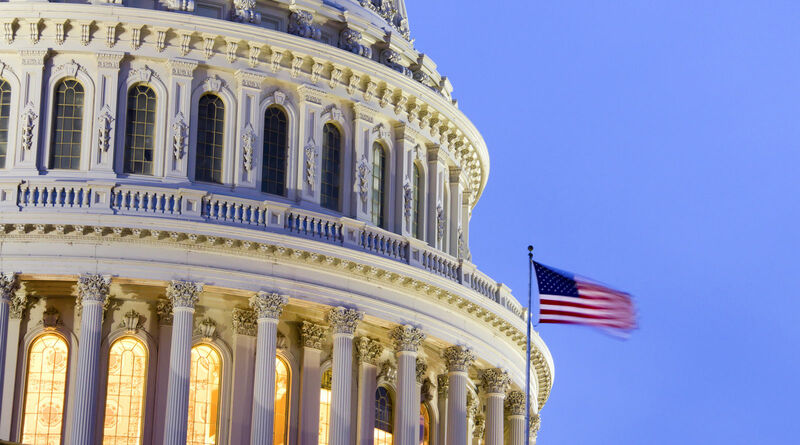 Congress passed and the President signed a bill to authorize health assistance from small business employers for their employees. The law authorizes HRA benefits from the below-described class of small business employers. 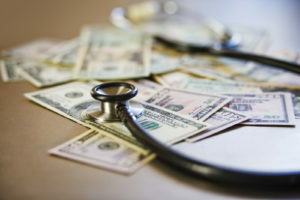 The addition of the Small Business HRA adds new dimensions to the ways in which employers can help employees pay health expenses. These represent investments in the long-term welfare of the business and the employee. Integrated HRA and StandAlone HRA have no annual cap, and employers can shape the benefit plan as they wish. They have any choices to achieve the results of providing a useful fund for health expenses, low premiums, and reducing the impact of high deductibles. These programs leave the decisions to the employee as to when and where to use its healthcare assets. Comparison shopping can help employees make favorable choices from employer-sponsored plans and health benefit menus. Enter your zip below and get personalized health insurance quotes from top providers today! What are individual health insurance plans?